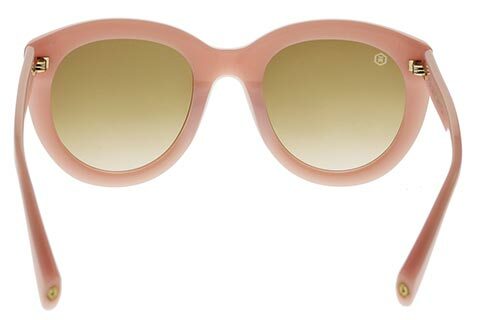 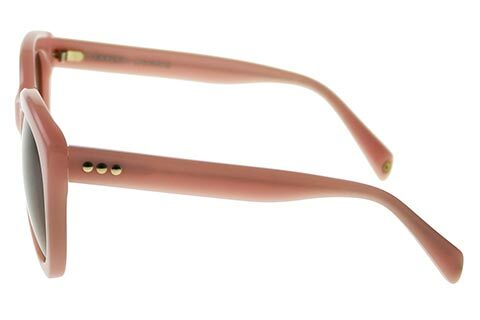 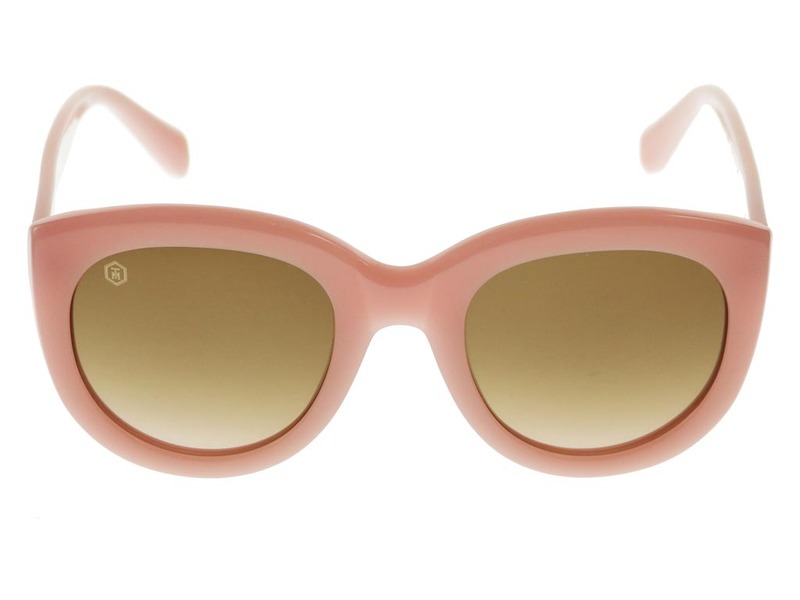 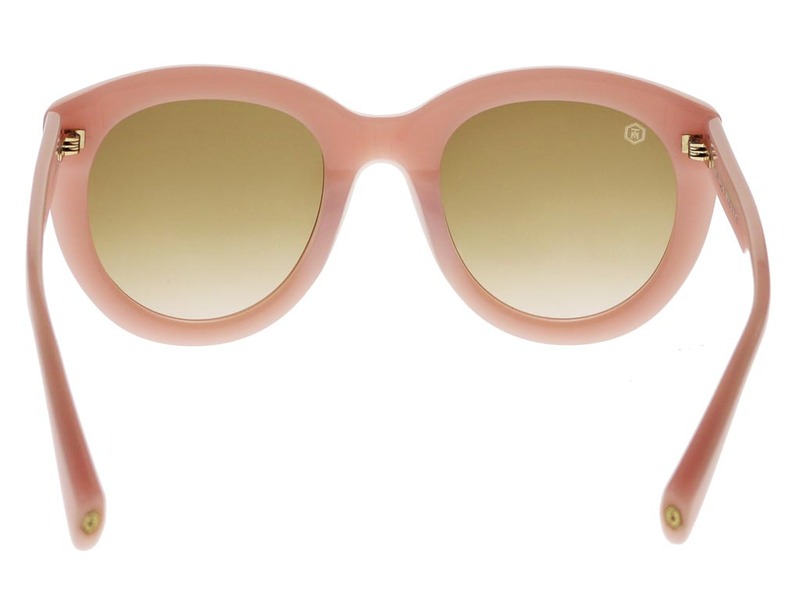 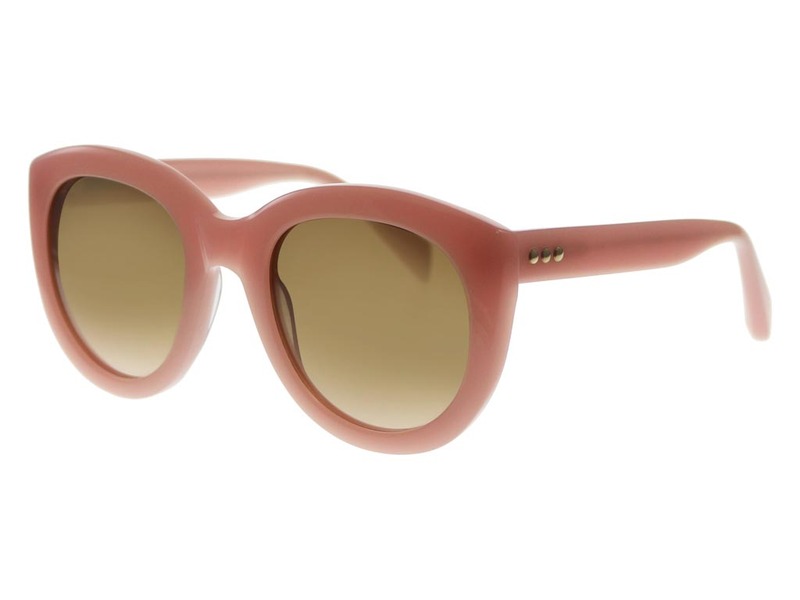 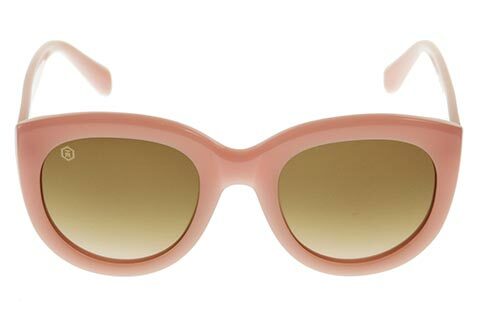 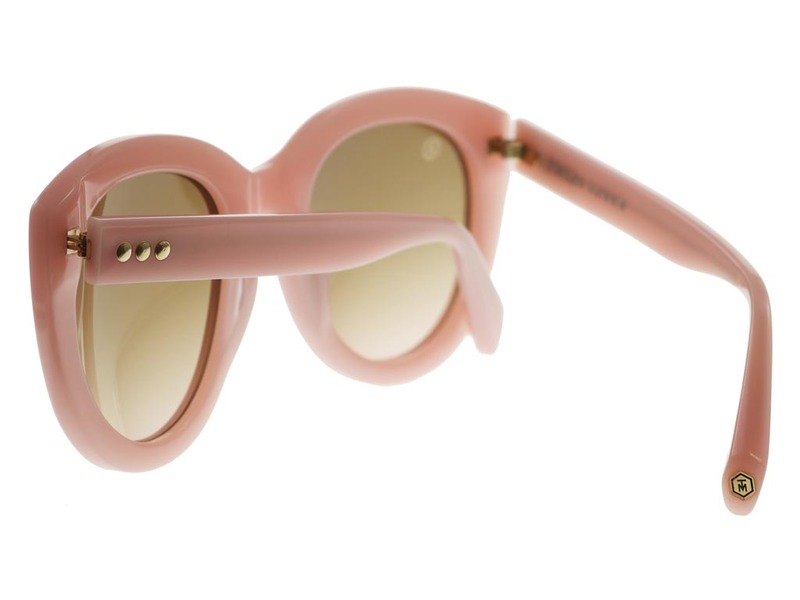 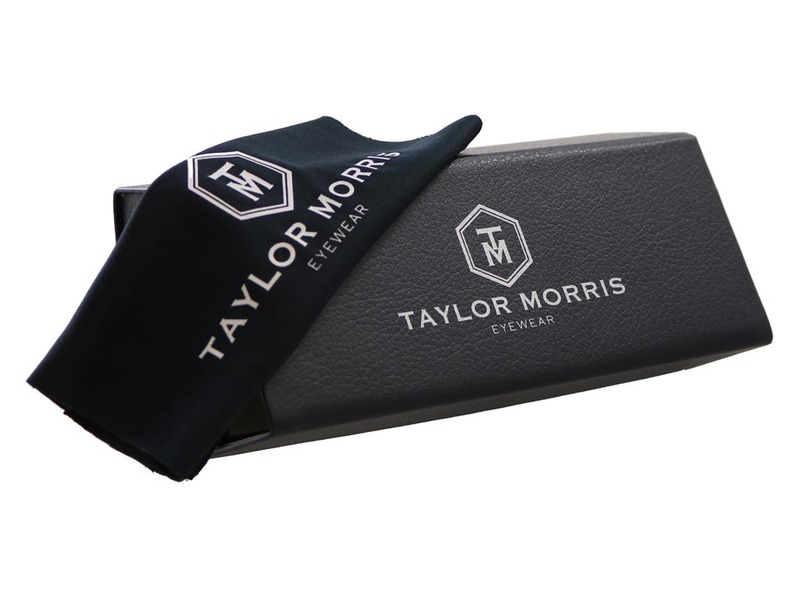 Taylor Morris Invidia women’s sunglasses ooze playful femininity and offer a touch of ‘70s Hollywood glamour. 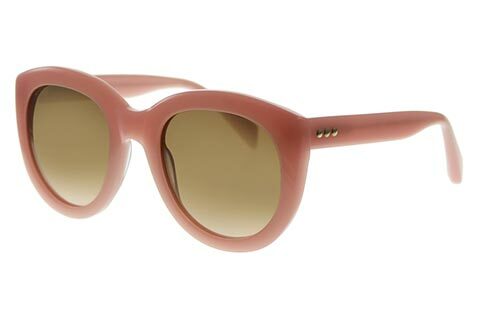 The oversized butterfly silhouette is polished in a delightful blushing pink and will complement any face shape. 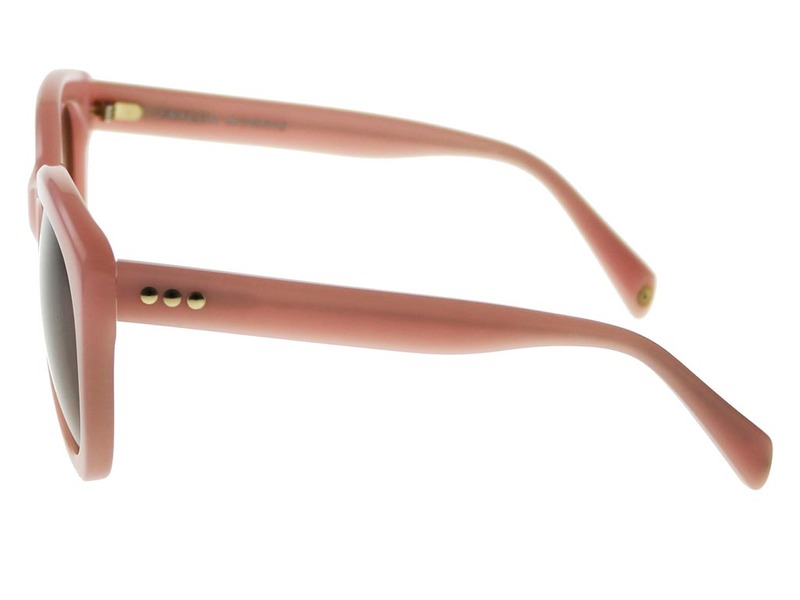 These butterfly sunglasses feature ecru lenses that contrast beautifully against the pink frames and offer 100% UV protection against the sun. 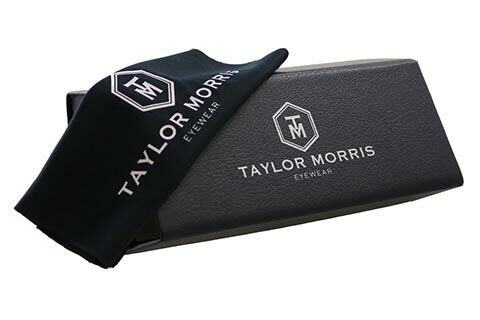 These versatile Taylor Morris sunglasses will add a pop of colour to any outfit and are finished with the brand logo embossed at the temple tips. 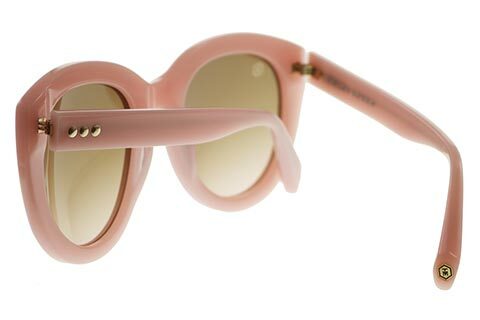 With our Price Match Guarantee, you can be sure you’re getting the cheapest price in Ireland for your designer shades.